Maboneng is Johannesburg’s trendy precinct to the east of the city. Its Sotho name, when translated, means ‘place of light’ – an apt description for what was once a sorely neglected part of Jeppestown. 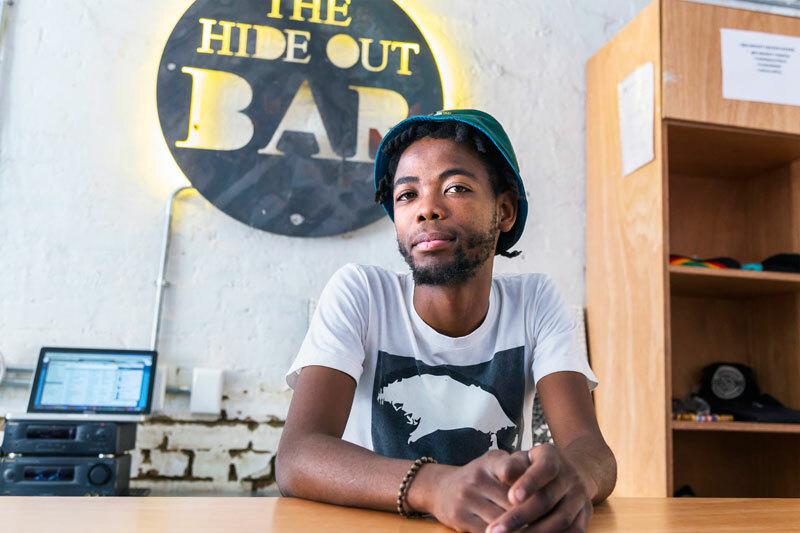 When it comes to fun things to do in Maboneng – which describes itself as a ‘collaborative hub of culture, business and lifestyle’ – there is always something new going down (their latest venture is an up-cycled container development by New York architects LOT-EK). 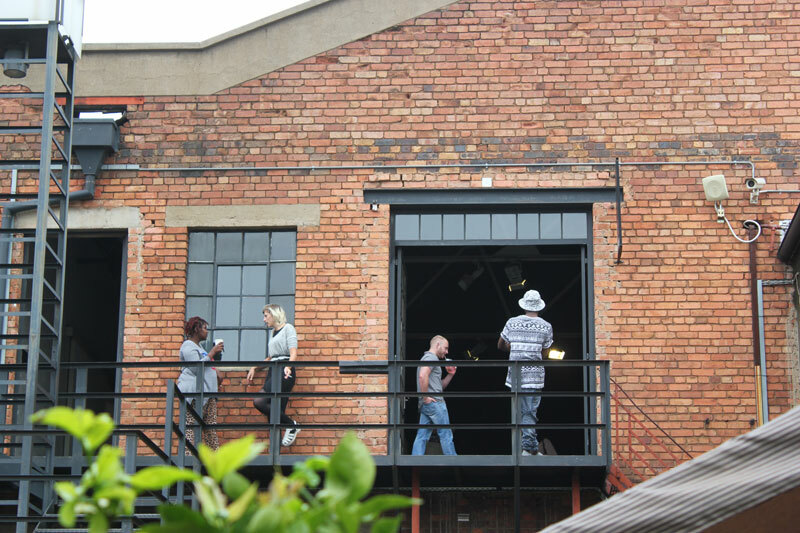 Maboneng is a blend of residential, office and industrial space mixed with retail stores, entertainment venues and restaurants so that people can live and work in one place, and those who visit can experience both culture and entertainment. 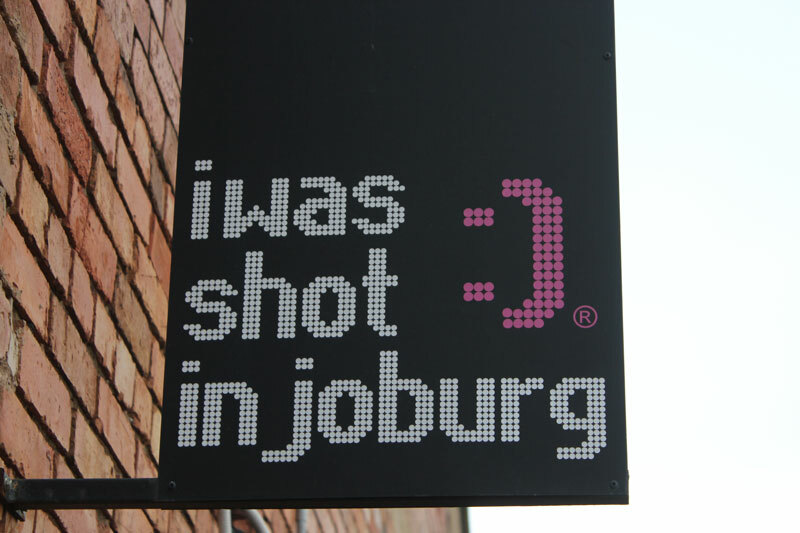 Everyone in Jo’burg’s visited Market on Main. It’s a weekly food and local design market happening every Sunday at Arts on Main in Maboneng. On the go since 2011, the market is a continuous buzz from 10am until 3pm with local food and farmers, design products, gourmet goods, plants, herbs, cut flowers, independent brewers and organic producers. 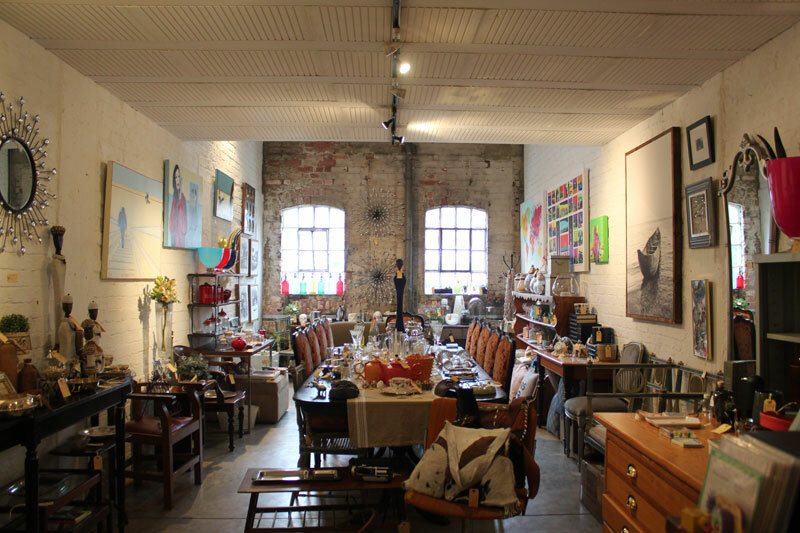 Agog is the self-confessed ‘home of the curious’, a three-storey building in Doornfontein street divided into three unique spaces – Agog gallery, The Nine Barrels, and Q Club. Agog Gallery is a first-floor space of contemporary art exhibitions, whilst below it on the ground floor is Nine Barrels wine and tapas bar (look out for the chandelier made from wine bottles! ), whilst the Q Club is a rooftop whisky bar and cigar lounge. Trading only Wednesday to Sunday. Maboneng’s Museum of African Design is the first museum on the continent dedicated solely to design. It’s housed in what was once a factory warehouse built back in the 1920s with a floorspace of over 1500 square metres, its ceilings high – a perfect artistic space. On the roof of the museum are a series of occupied apartments, and the museum also has office space for designers – a new concept of a museum as a living space. The museum’s aim is to showcase the work of contemporary African creatives who don’t usually exhibit in South Africa, even though they exhibit throughout the world. There are also art exhibitions viewed through the lens of design. Interestingly: the museum’s funding comes from corporate media departments who also use the museum as a marketing opportunity. 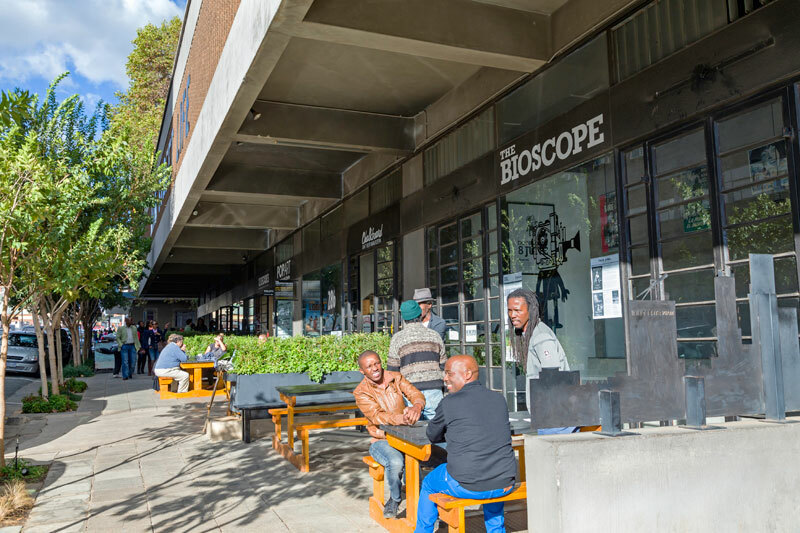 The only independent movie house in Jo’burg, and one of the last independent cinemas in the country, the Bioscope focuses on arthouse, Indie, foreign film and doccie films, with an emphasis on Africa. It’s a tiny cinema, with only 60 odd seats (so book ahead) but you can also hire the whole cinema, or join them for one of their regular fun events. Arts on Main is where Maboneng started. 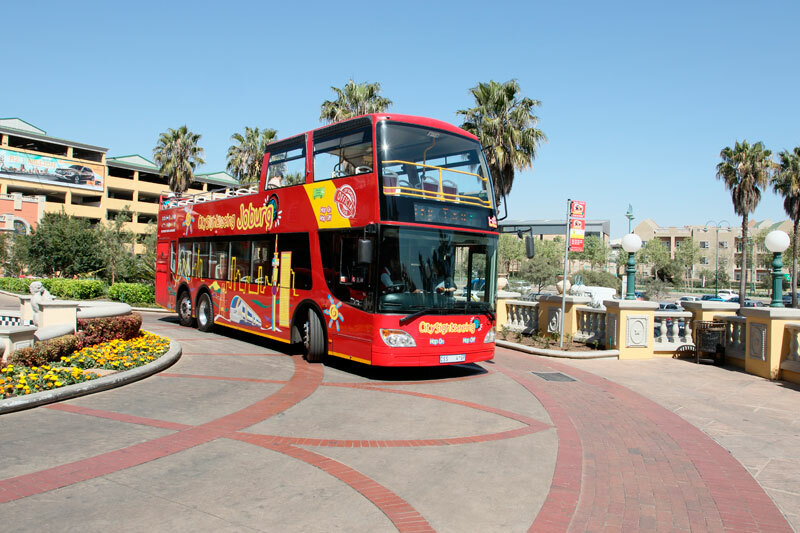 It was the first mixed-use development used to draw Johannesburg’s creative crowd to this once-abandoned part of the east city. A series of five interleading warehouses left in an industrial style with huge factory-style windows and exposed brickwork, it’s a mix of offices, galleries, retail and creative space where visitors can shop, eat and hang out. Working studios of artists like William Kentridge, Mikhael Subotzky and David Krut are highlights. 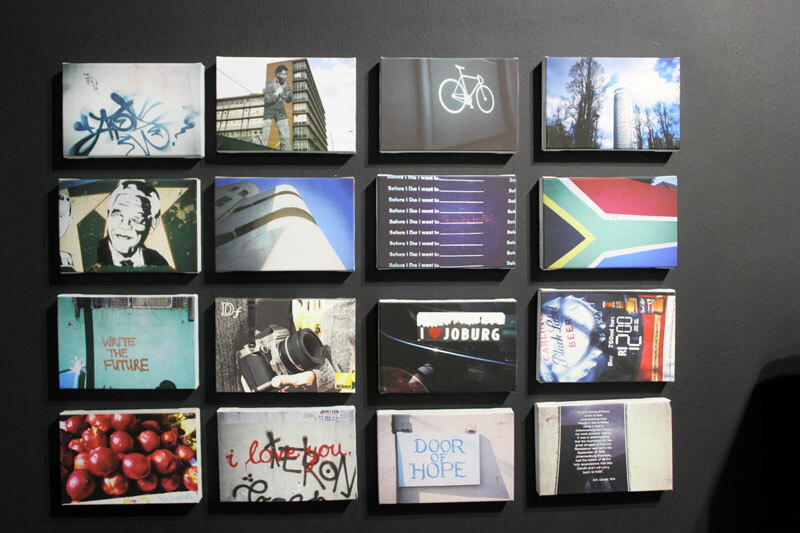 This art walk happens across three suburbs – Maboneng, Rosebank and Braamfontein. Called First Thursdays because it happens on the first Thursday of every month, the emphasis is on visiting art galleries and design studios after hours at a time when galleries are usually closed. Restaurants, pubs and fashion stores also stay open. The independent SMACK! Republic Brewing Company describe themselves as ‘a little left-of-centre’, and their brews as ‘anarchistic’. Every month the brewers host regular beer and food pairings and some of the city’s top photographers, artists and musicians. You can visit at any time that they’re open to get a sneak peek at what happens behind the scenes. The Living Room is one of the most fun things to do in Maboneng, so head to the roof of Arts on Main where this little garden restaurant sits atop the city, with its eco-friendly furnishings and organic menu. Best time to go: Sunday afternoons, especially for sundowners.